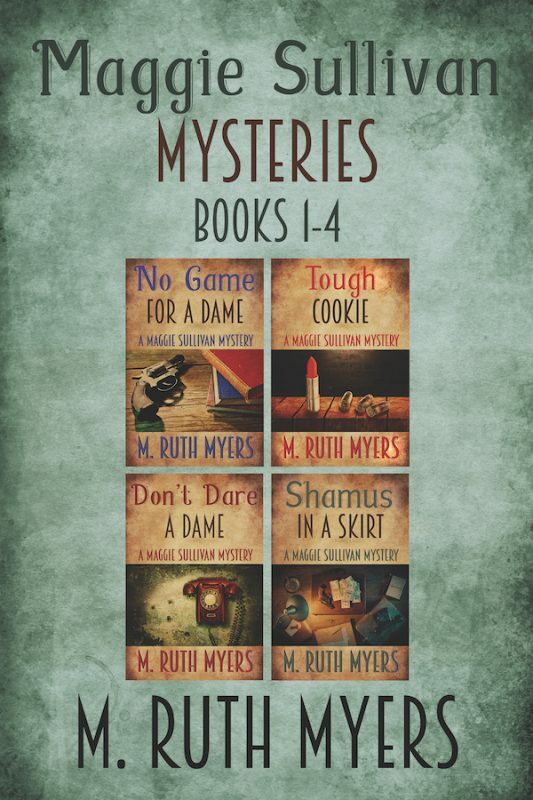 The woman with work-roughened hands begs 1940s private investigator Maggie Sullivan to find her kid sister, the sister she's raised since the girl was a toddler. But two days later Maggie's client is dead. Everyone, cops included, brushes it off as suicide born of despair. Everyone except Maggie. 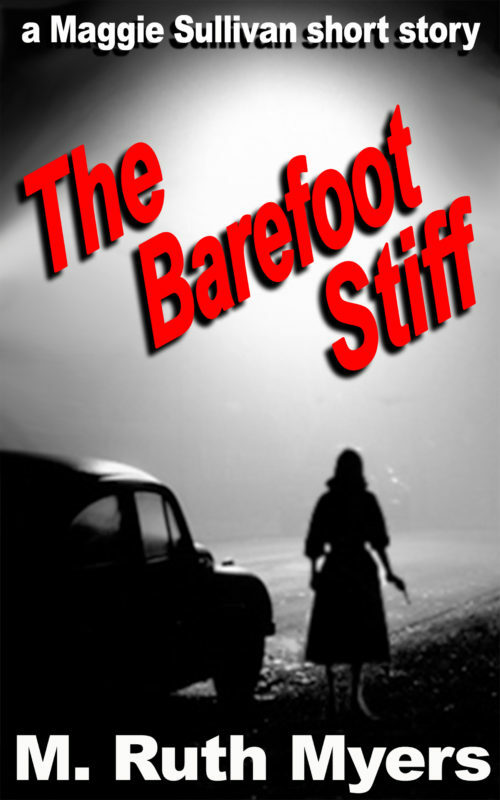 With her Smith & Wesson and a nip of gin, the flinty detective sets out to uncover the fate of the missing girl. 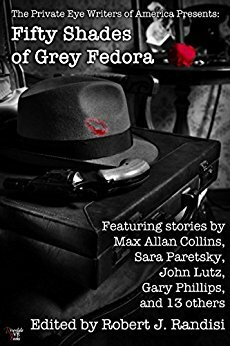 Her hunt leads her to a secretarial agency whose owner likes to paw his employees, and to a rich man's mansion where she encounters depravity beyond her darkest imaginings. 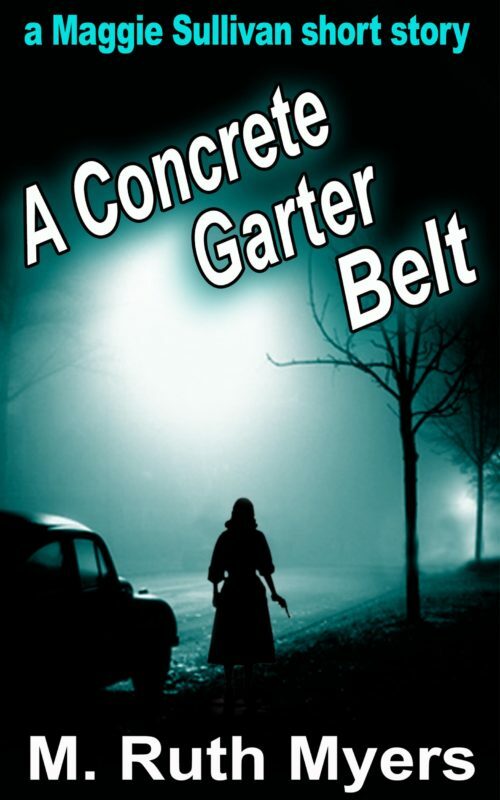 This SHORT STORY, with traces of both hard-boiled and cozy, features characters from the author's full-length Maggie Sullivan mysteries.